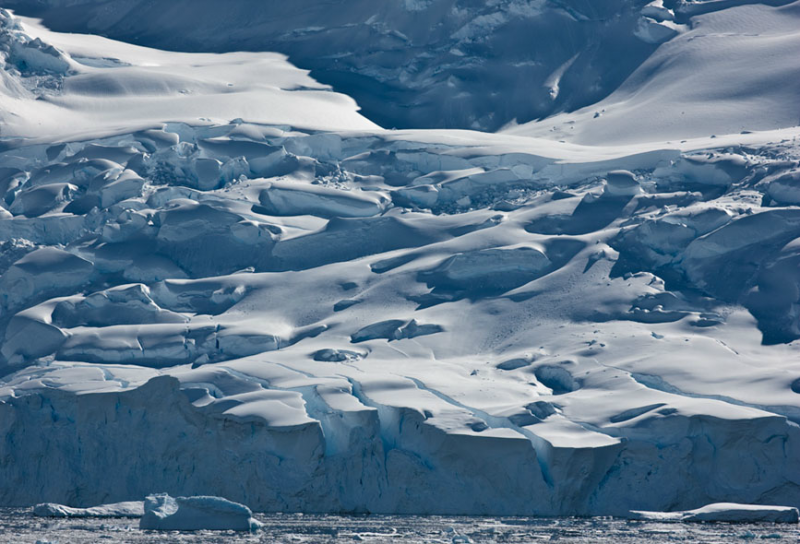 Antarctica is a place of stunning grandeur. It's the most isolated continent, surrounded by a vast circumpolar current without interruption. It experiences the longest days and nights on the planet, with a six month period of daylight in sumer and a six month period of sunlight in winter. It's the colest place on earth, with temperatures dropping to -94 degree farenheit. It's the windiest continent, with wind speeds reaching 200 miles an hour. It has the largest ice mass; nearly 16,000 feet bury the continent under 68% of the world's fresh water, seasonal shifts double it's area, containing 90% of the earth's iceberg mass. 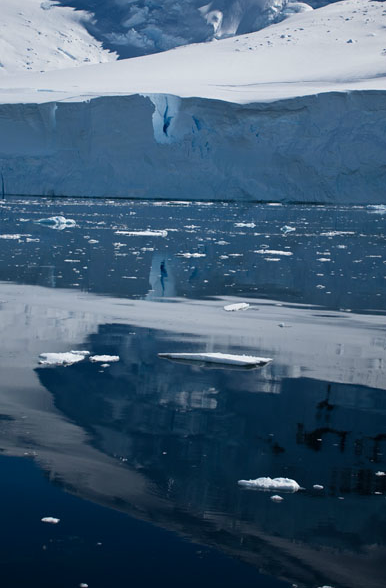 If Antarctica's continental ice melted it would raise sea levels 200 feet. It's a climate regulator. It's the world's most significant area of heat loss and acts as a long term torage system in global water circulation, affecting all the major ocean currents or 78% of the world. It's a climate indicator; it provides a frozen record of atmospheric changes dating back 500,000 years. 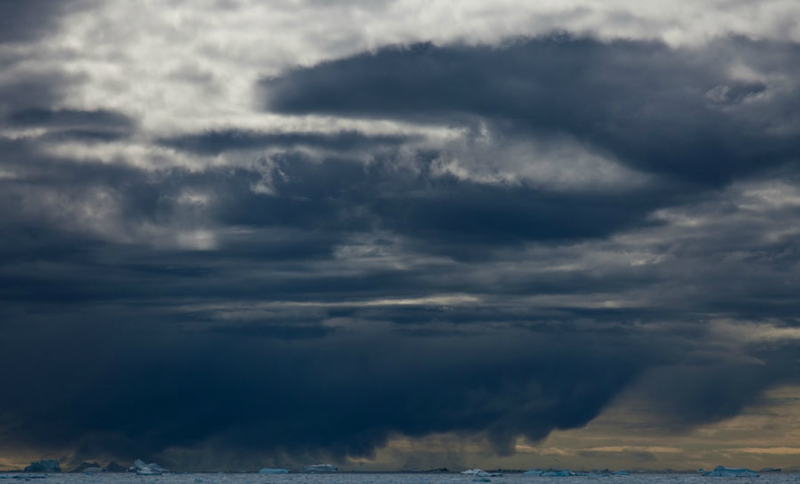 Changes in Antarctica herald global changes. 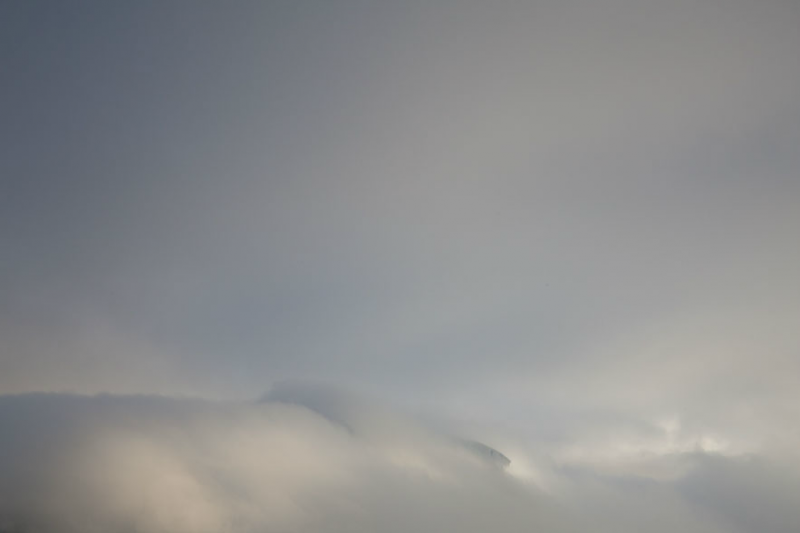 John Paul Caponigro lives and works in Cushing, Maine.